Help preteens live like Jesus—even in the face of peer pressure. Preteens are not simply “older elementary kids.” Anyone who has worked with preteens knows they have unique spiritual needs and present distinct teaching challenges. 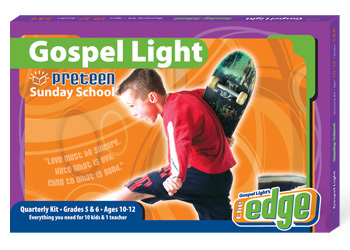 Gospel Light Preteen Sunday School curriculum gives teachers an edge to meet the challenge of teaching at this crucial time of life. The Edge is designed to help teachers develop meaningful mentoring relationships that lead to a strong faith foundation. Help preteens discover what the Bible has to say about popularity and success, failure, integrity, friendship, and more. Help preteens develop Bible study skills, grow in Christian maturity, and respond by serving Jesus in the church and their community. Facilitate meaningful mentoring relationships between students, teachers, and volunteers. What resources are available for Preteen Sunday School Curriculum? 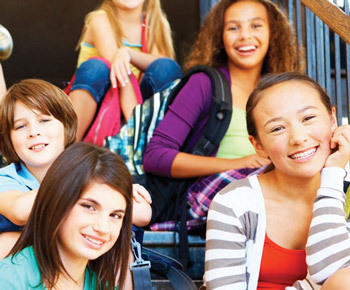 The Edge Preteen Teacher’s Guide covers 3 topics every quarter. Each topic has a Bible passage to memorize (some of the most memorable passages in Scripture) and dozens of ways to discuss, connect, and apply the truth of God’s Word to the daily lives of preteens! 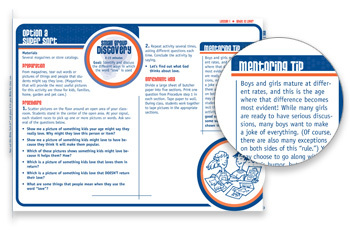 Small Group Discovery—a fun and engaging introduction to the topic of the lesson. Large Group Study—engages preteens in fun and lively ways to think through and talk about the Bible. Small Group Application—includes activity options for discussion, taking action, and serving to help preteens learn to live out the biblical principles they’ve learned. 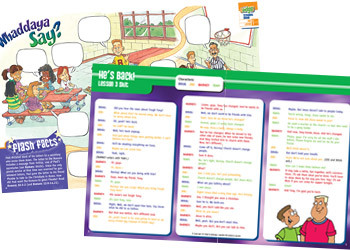 The Preteen Student Guide is a great way for kids to be introduced to the day’s Bible study, have fun acting out some aspect of the Bible story, and engage with the lesson topic through puzzles, codes, and other activities! Kids get into the story through acting out the skits! 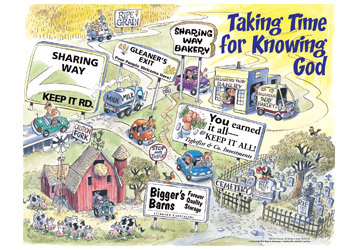 The Preteen Visual Resource posters are bright, thought-provoking, and engaging! 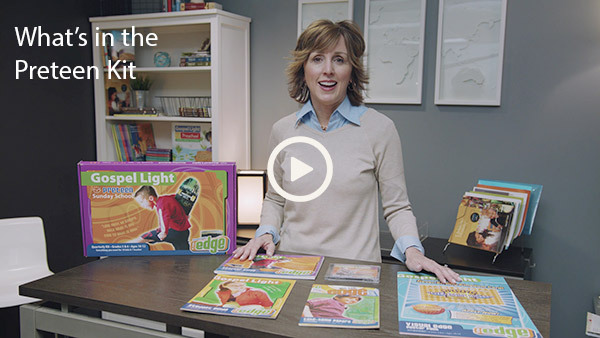 They’ll connect visual learners with the lesson topic, Bible content, and the passages they are memorizing. GAME poster can be used in many ways—suggestions included in the Teacher Guide! Encourage and motivate parents to teach faith at home through fun activities and interesting discussions with their own kids! 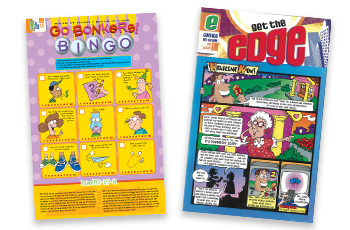 Get the Edge Comics are more than a “fluff” take-home item. Preteens see how kids might react to real-life situations and follow Jesus. Sometimes silly—often pointed—each comic page also features Bible look-ups for the week to train kids to verify the things they are learning! This reproducible CD features 12 songs, each with a distinctive style so there’s lots of variety. 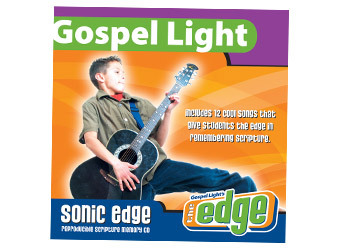 The songs are great for engaging preteens in discussion of Bible passages—they can listen without having to sing along. Send the song of the week to your kids, make a CD for each one, use the songs to set the tone during your class—you decide what’s best for your students! Preteens (and their teachers!) 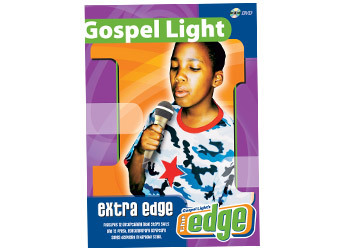 will love the Extra Edge DVD because it features 12 Bible passage songs displayed in karaoke style with great visuals. This DVD also includes 12 entertaining skits that make the Bible stories come alive. We knew that in order to have impact on preteens we needed to build relationships with them, but many of our teachers didn’t know where to begin. We chose the Gospel Light Preteen curriculum because it gives our teachers all of the tools they need to build life-changing relationships with preteens.